The photography blog of Victoria Bennett Beyer, featuring travel photographs from road trips across America and botanical photography of plants, flowers and leaves. 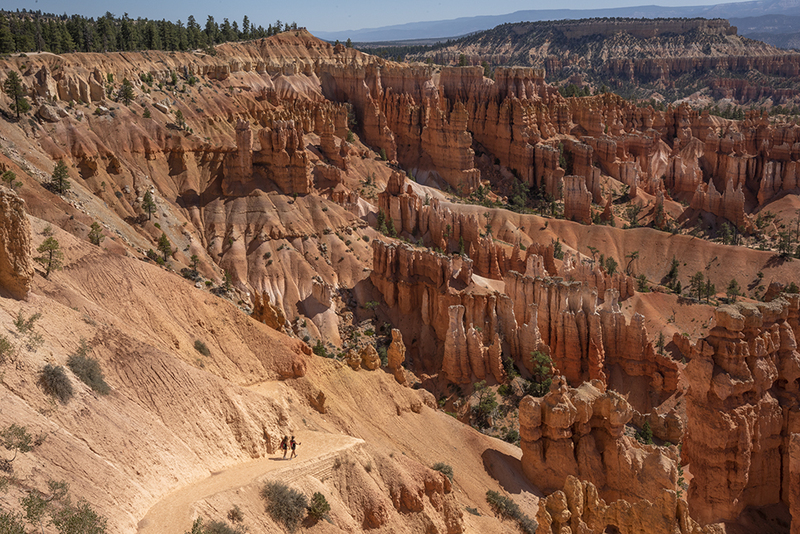 Bryce Canyon National Park is famous for its spire-like hoodoo rocks. When I wondering just how there can be another unique type of rock formation, there was Bryce, with hoodoos as far as the eye can see. We hiked the Navajo Loop Trail, where we descended among the hoodoos, walked among them, and threaded this slot canyon, and hiked back up switchbacks. It was a truly beautiful hike.